This area of Western North Carolina is a Cryptid investigator's dream. There is food, water, and nobody around for miles. The Asheville Cryptid Society was contacted about some strange sightings by a local hiker who has been in this area for many years. 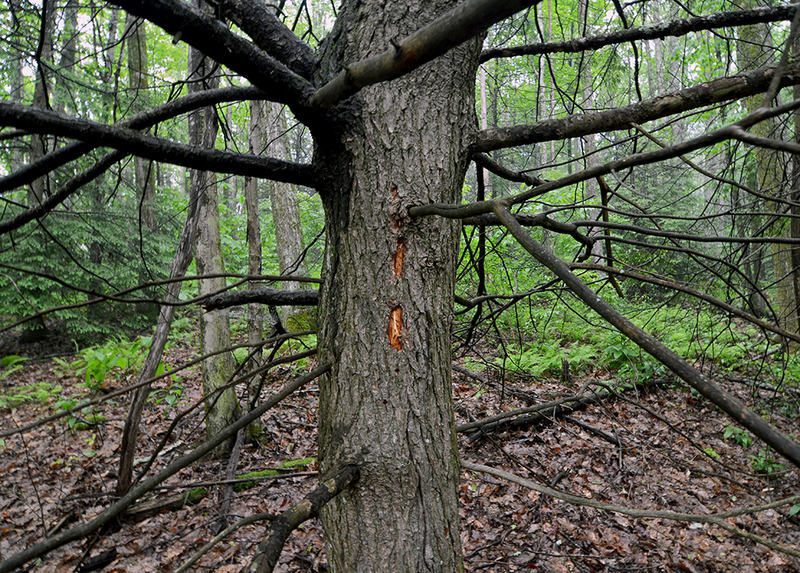 During our investigation we found evidence of a large "animal" or possible Cryptid. 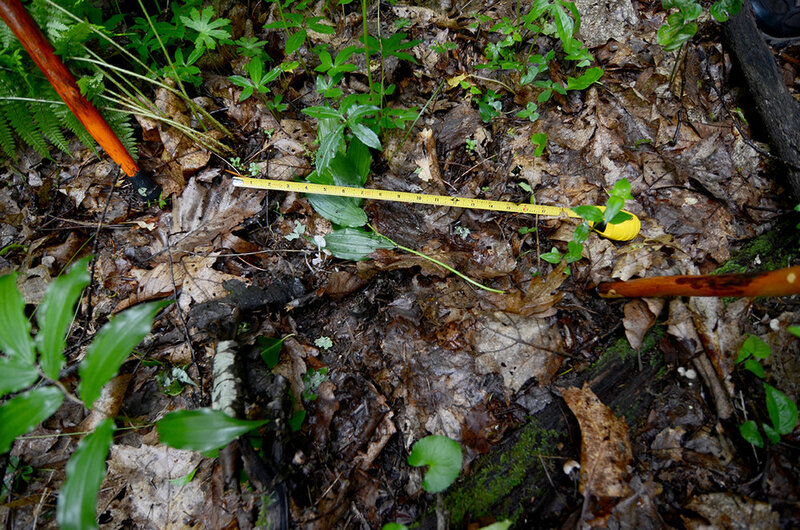 We were satisfied with the evidence gathered in this area and hope to find more in the future as the activity continues.